This is an adorable book that teaches kids about acceptance and tolerance in a humorous way. Mary Elizabeth is a cow without spots who is delivered to a farm in Ohio. The other cows were initially excited to get a new friend until they saw that Mary Elizabeth was different. She didn't have spots like the rest of them! So Mary Elizabeth comes up with a clever plan to get the other cows to see her for who she really is. My son and I liked this book for several reasons. Using the idea of a cow without spots is a unique and brilliant premise because young children could quickly relate to or understand how Mary Elizabeth would stand out. 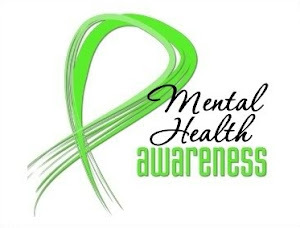 Mary Elizabeth had already experienced this discrimination before and although saddened, she was proactive. She took steps to make the other cows accept her as she was. We also liked that the leader cow who had initially shunned Mary Elizabeth felt regret afterwards and showed it not only through words but also through actions, making Mary Elizabeth feel truly accepted. 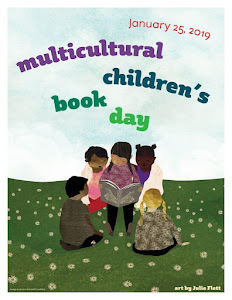 My son said this book teaches other kids that it doesn't matter how you look or what culture you're from. He had a smile after we finished reading it together and right away told me what he thought about it without my prompting him. We both think the illustrations are cute and will appeal to kids. The author also includes aside notes in brackets - adult humor that was clever. My son got some of it too (he's nine). This is the first book in a series "that help kids learn how to build positive social skills and good behaviors". The next book is Ernie The Dysfunctional Frog. From now through December 31, 2013, you can purchase Mary Elizabeth The Spotless Cow from the Sweetles website for only $12.00 (List price: $17.99). 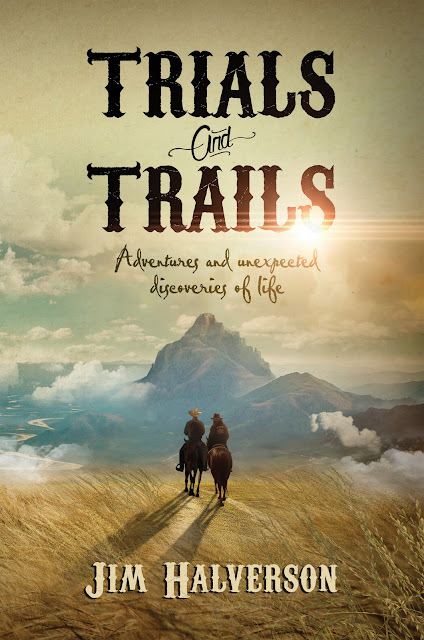 When you buy this book, 50% of net proceeds go to Phoenix Children’s Hospital Child Life Program. 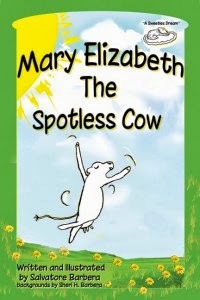 For more information visit http://www.sweetles.com/product/books/mary-elizabeth-the-spotless-cow-book/. And you have until Wednesday to win a $25 Amazon gift card in celebration of this book. Disclosure: Thanks to the publisher and Pump Up Your Book Tours for sending us this book for review. We were not compensated in any other way, nor told how to rate or review this product.